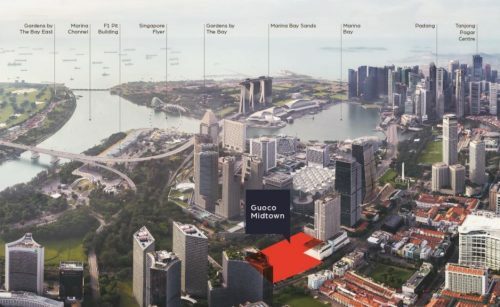 Singaporean developers are looking to China in their search for market expansion opportunities. CapitLand for one is hoping to leverage on their expertise in developing integrated developments, which are harder to replicate than residential, retail or commercial office projects, to help them get ahead in China’s intensely competitive real estate sector. 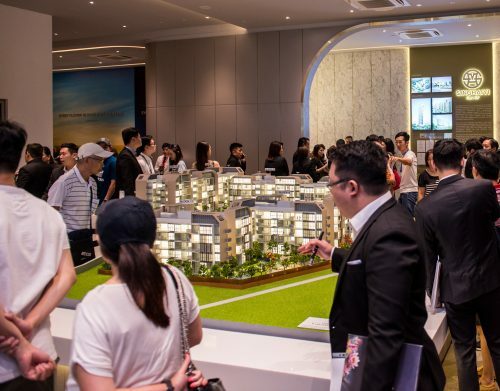 They believe these cross-segment developments have their place in the Chinese property market and while they are in knowledge of the need to constantly improve quickly or risk falling behind, are confident enough to invest significantly. 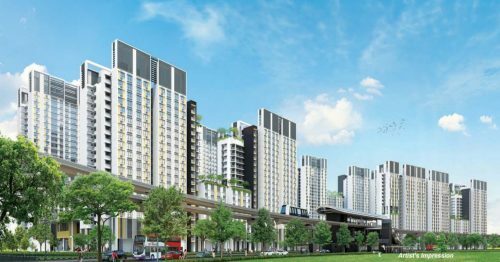 CapitaLand currently has the largest portfolio of integrated developments of any foreign developer in China. Their next project is for a 24 billion yuan (S$4.9 billion) Raffles City Chongqing, their biggest yet in China. The project is expected to be ready by H2 of 2018. In the meanwhile, they already hold 1 million sq m over 4 integrated developments which opened in April this year – Raffles City Shenzhen, Raffles City Changning, Raffles City Hangzhou and CapitaMall Westgate in Wuhan. 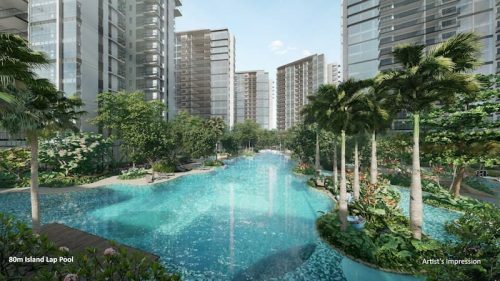 The “Raffles City” brand is doing well thus far and the CapitaLand group has set their sights high but wise, with plans to invest $2.1 billion into integrated developments in China’s gateway cities such as Shanghai, Beijing, Guangzhou and Shenzhen.